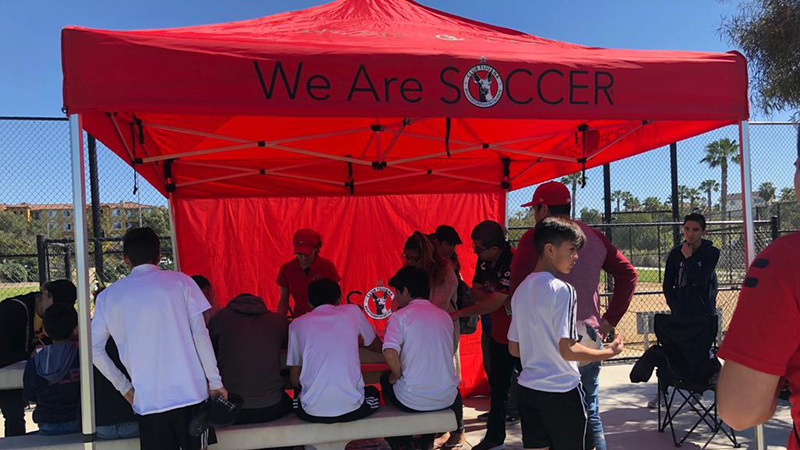 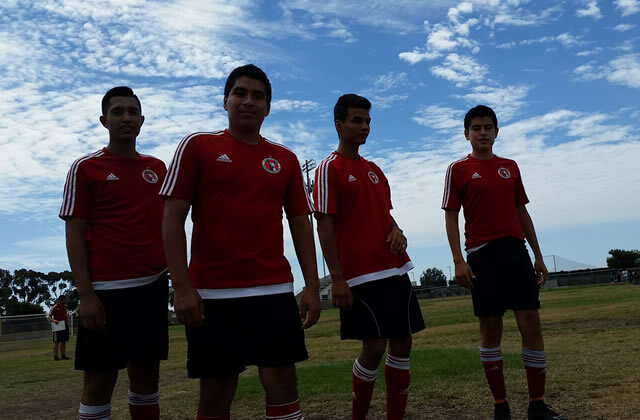 The soccer balls were rolling again for Xolos Academy FC’s Chula Vista chapter. 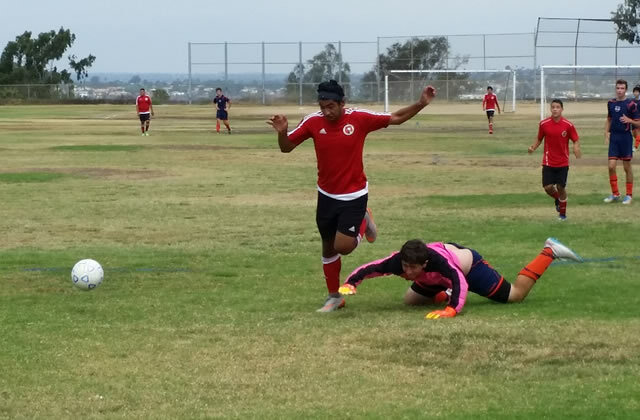 And this time they rolled during the official start of the Presidio League competition. 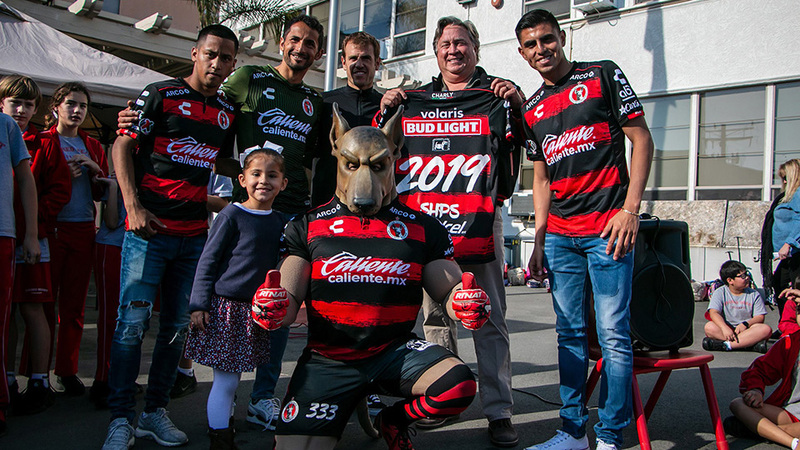 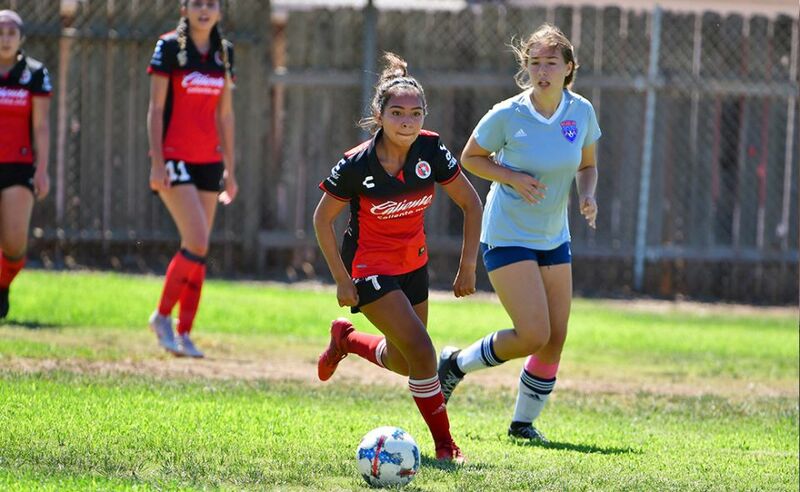 Xolos Academy teams played Saturday throughout San Diego County in what is considered one of the top leagues in California. Below is a schedule and results of the academy teams during Week 1 contests.